In case you didn't know, there is a game that has been around a while called The Crew. 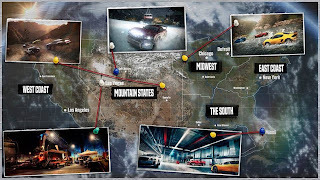 Building on concepts seen and used in other titles of the genre, such as Need for Speed, Test Drive Unlimited, Forza Horizon and a few others, Ubisoft had taken the more appealing elements (at least to me) from these and packaged them into their own open world driving experience. 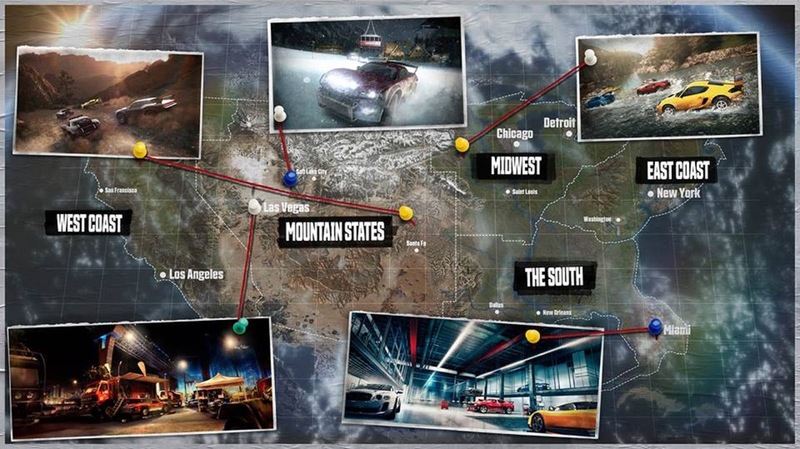 Although limited to a time and distance compressed version of the continental United States, there was still a lot to see and accomplish, be it in singleplayer, multiplayer, storyline or free-roam modes. 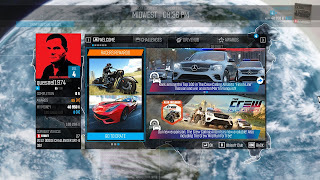 Along the way, Monster Trucks, motorcycles and even Police vehicles were added, adding new elements and missions to explore, raising the skill bar and the "to do" list for accomplishments. 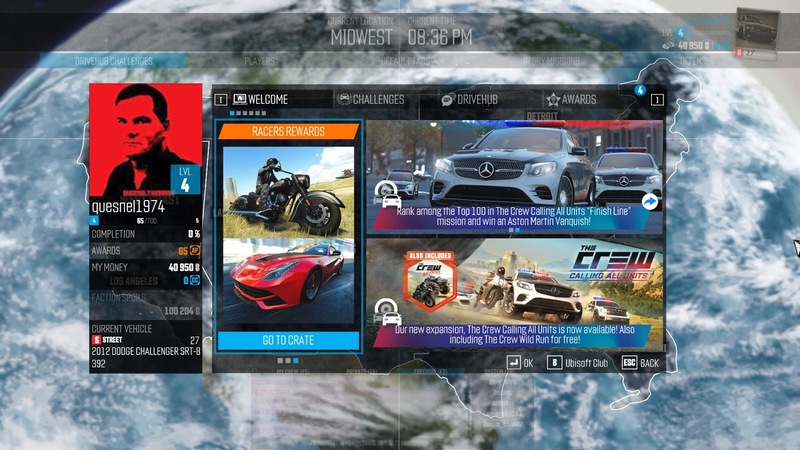 Over the last two-ish years, I was fortunate enough to find time to play the X-Box One version quite a bit and later, got my hands on a free PC edition, which I dabbled in a little. However, like most things, events in real life took away a lot of spare gaming time I had available at home or I wandered off to other projects. 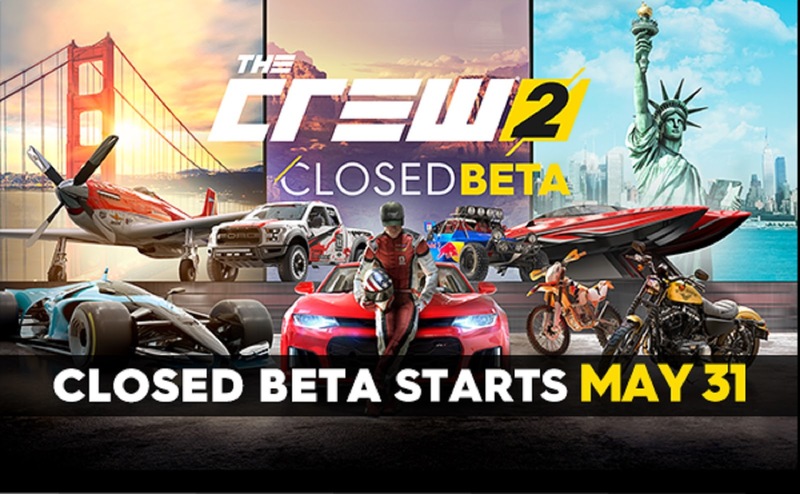 A short while ago, I was lucky enough to receive an email about being a part of The Crew 2 Closed Beta (which wasn't really a Beta as far as I am concerned, more like a demo version of the game, with very limited progress) and later, the Open Beta. Both my son and I had a blast during the Closed Beta, since we were able to play online together (a major disappointment when I installed the PC version and discovered it wasn't server linked to the X Box players). 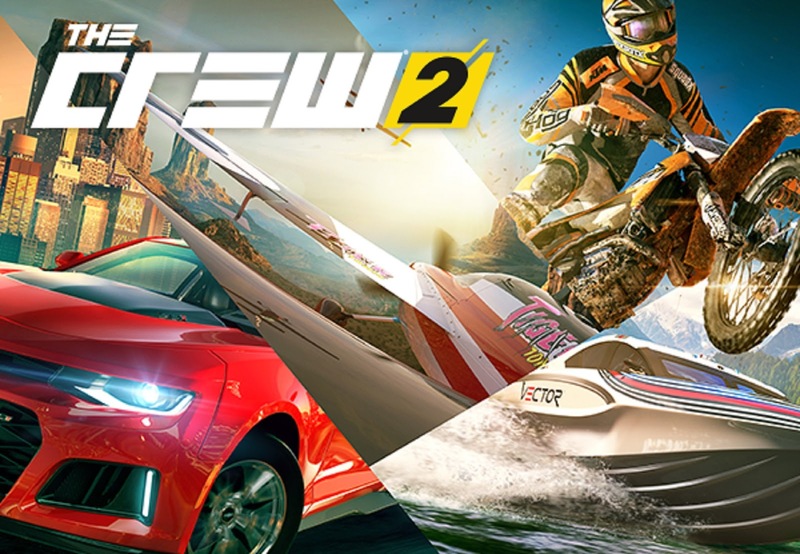 We both agreed that The Crew 2 was improved version of the original The Crew, with the addition of speed boats and sport planes.